Google Home Mini now comes in four colors. The Chalk, Charcoal, and Coral Home Minis welcomed a new friend this morning: Aqua. What else is new about it? Nothing. It’s got the same soft touch finish wrapped around it, same size, same power supply, and same Google Assistant inside. It’ll help run your smart home and answer questions and play music, just like other Google Home products. This one just comes in Aqua. 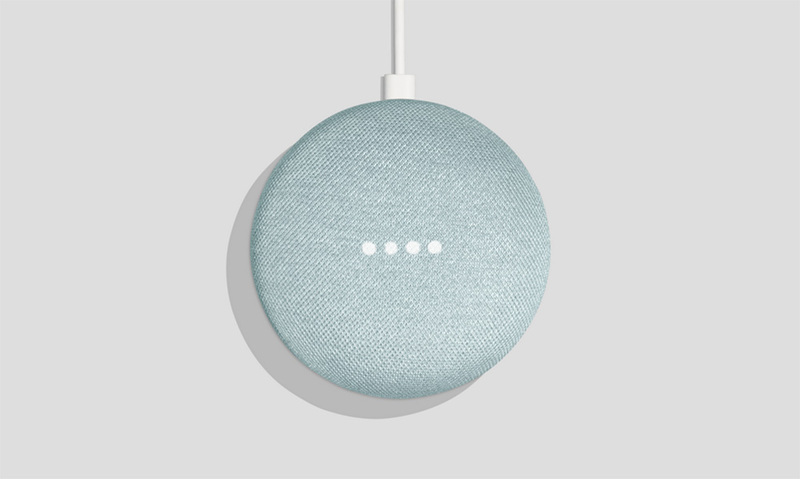 The new Google Home Mini color will hit Google Store and Walmart later this month, probably when Google announces the Pixel 3, Pixel 3 XL, Google Home Hub, and Pixelbook. The Aqua Google Home Mini costs the same $49 as the rest.